See some of our excellent recent projects on this page! 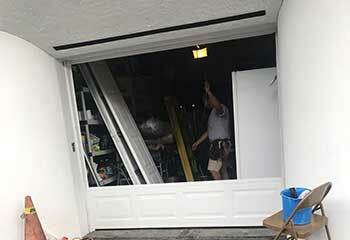 We’ve been providing garage door repairs in Altamonte Springs and the area for years now, and making our customers safe and happy is our goal. Find more details on this page about our approach to projects, both big and small, and see the finished results. Customer Issue: Opener remote control broken. 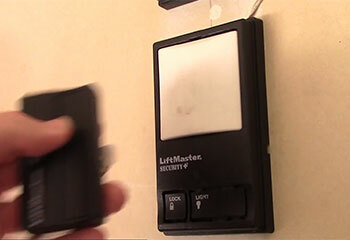 Our Solution: After thoroughly looking at both the opener itself, as well as the remote control to determine the exact cause of the problem, our professional found that the opener's sensor board needed replacing and did so. Our Solution: One of our experts found a new panel that would match the door perfectly in terms of size and color before unbolting the damaged one to remove it. The fresh panel was then carefully installed into place and thoroughly tested. 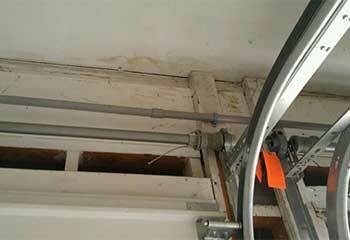 Customer Issue: Mr. Garland's door stopped functioning because of a broken cable. Our Solution: Our team replaced the cable with a better quality unit for quieter and longer-lasting operation. 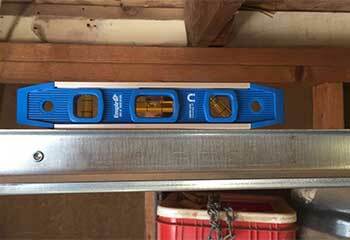 Customer Issue: Both tracks needed replacing because of a misaligned door. Our Solution: We replaced both tracks with sturdy heavy-duty replacements and realigned the door to the proper specifications. Customer Issue: An electrical malfunction caused this customer's opener to fail. 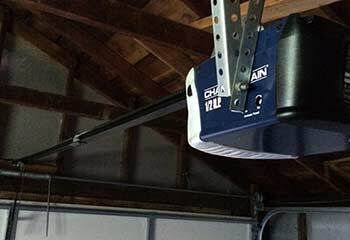 Our Solution: She chose an excellent replacement in a Chamberlain half-horsepower MyQ enabled chain drive unit Model PD612EV.